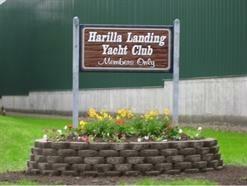 Harilla Landing Yacht Club (HLYC) is a private boating facility that offers boat storage: inside valet services in the summer and storage in the winter for its members. Enjoy the convenience of having your boat ready for the water when you are. 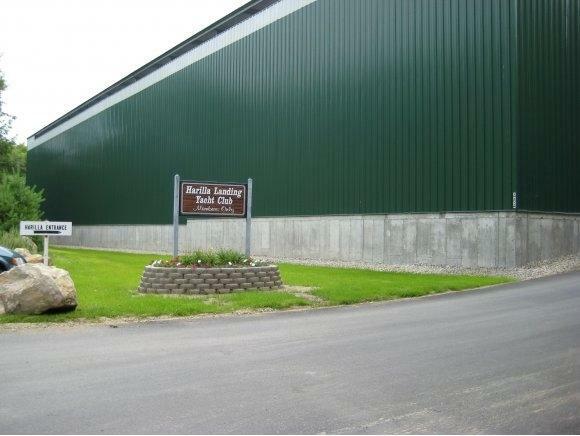 In 2008 HLYC completed a "state of the art " storage facility with a fire suppression system. Unit/locker A-41 will accommodate a boat not to exceed 20' 6"in length, width 8', height 72", weight 4500 lbs. 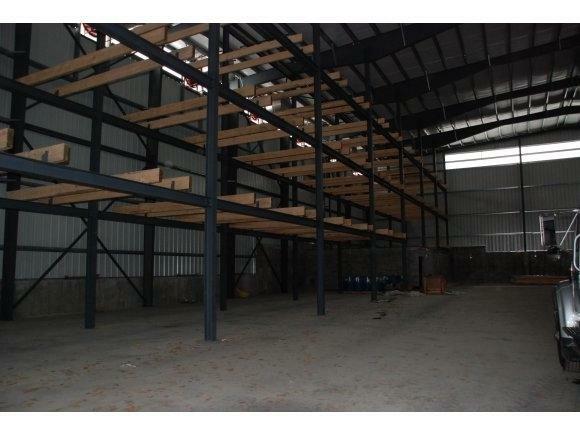 There is also parking for 1 vehicle per unit/locker. Is subject to Right of First Refusal. Sold by Lamprey & Lamprey Realtors.